Please note that this text is an extract from a reference work written in 1990. As a result, some of the content may not reflect recent changes and events. 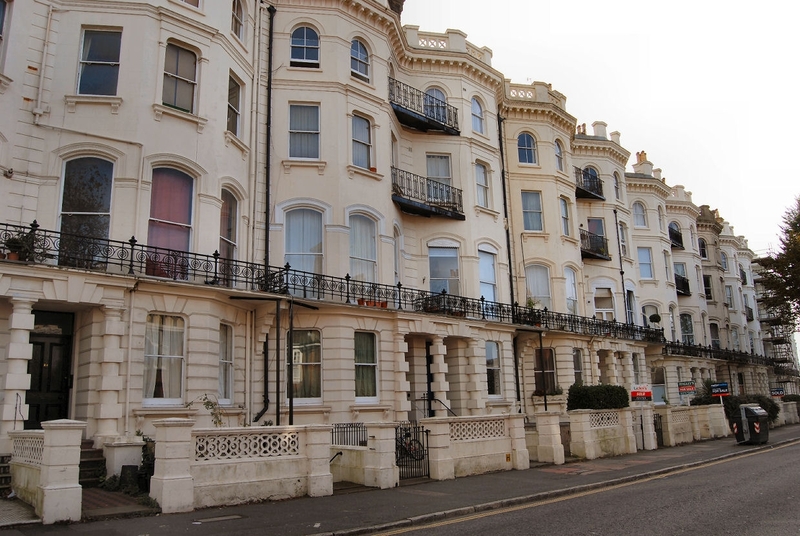 Angular window bays and decorative details are the typical features of mid- to late-nineteenth-century Brighton houses and public buildings; indeed, some previously bowed buildings were refronted at this time. 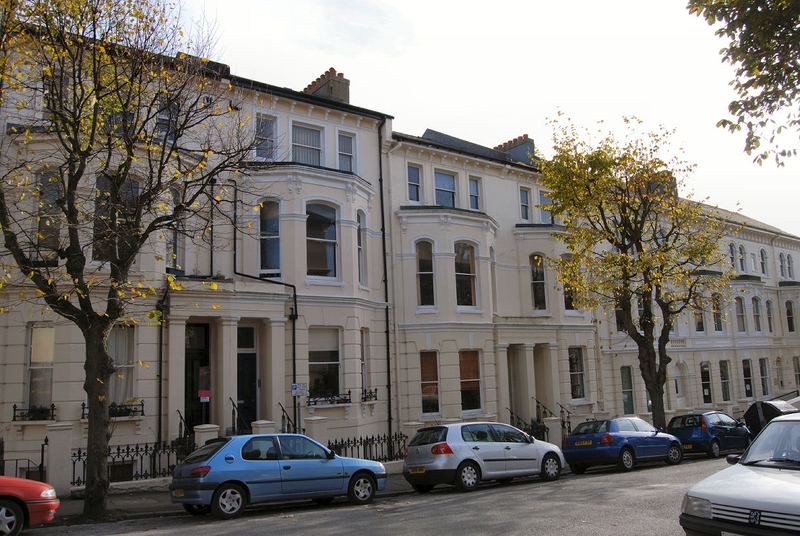 Houses of the period may be found in many parts of the town, especially in the Hanover, St Saviour’s and Prestonville areas, while good examples of grander Victorian terracing may be found at Buckingham Road; Denmark Terrace; Gladstone Terrace; Park Crescent; Round Hill Crescent; St Michael’s Place; and Vernon Terrace. 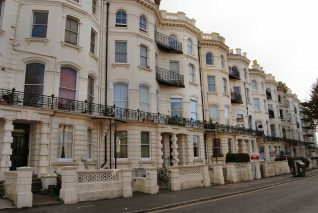 Many large villa residences were also erected, especially in the Buckingham Road/Dyke Road area; the Clermont Estate at Preston; Florence Road; London Road, Withdean; Old Shoreham Road; Preston Road; Richmond Road; Springfield Road; Stanford Avenue; Walpole Road; Wellington Road; and York Villas.